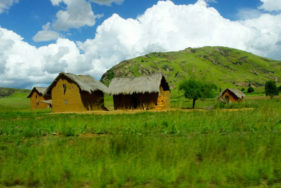 ATD Fourth World has several teams in the Indian Ocean, including in Madagascar, Mauritius, and Reunion. The current president of ATD Fourth World’s international board of directors is Cassam Uteem, former president of Mauritius. We also maintain contacts with friends and organizations in the Comoros Islands, Mayotte, and Rodrigues. The World Day for Overcoming Poverty, prepared alongside partner organizations. Several countries in the region run Merging Knowledge projects. 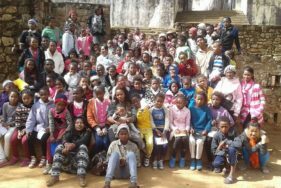 In Madagascar, work was done on the evaluation of the Millennium Development Goals, with a national seminar held in February 2013. In Mauritius, a two-year project brought together social workers, university professors, and people living in poverty, and led to the writing of a public report given to the president of Mauritius.